NEW MIX ALERT! Just in time for Pride season. 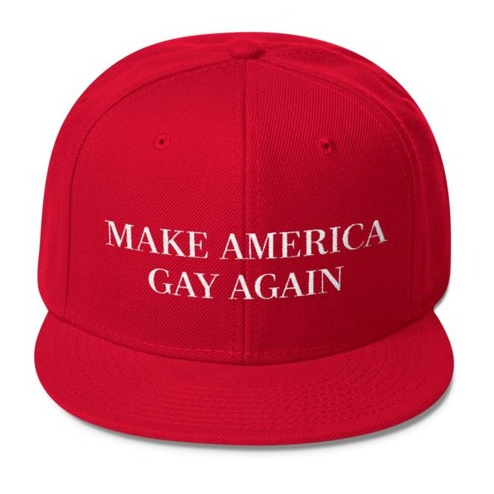 In fact, it’s my Pride 2018 mix: Make America Gay Again! Blast it loudly and proudly! This entry was posted by jackola on May 16, 2018 at 10:40 pm, and is filed under Uncategorized. Follow any responses to this post through RSS 2.0. Responses are currently closed, but you can trackback from your own site.